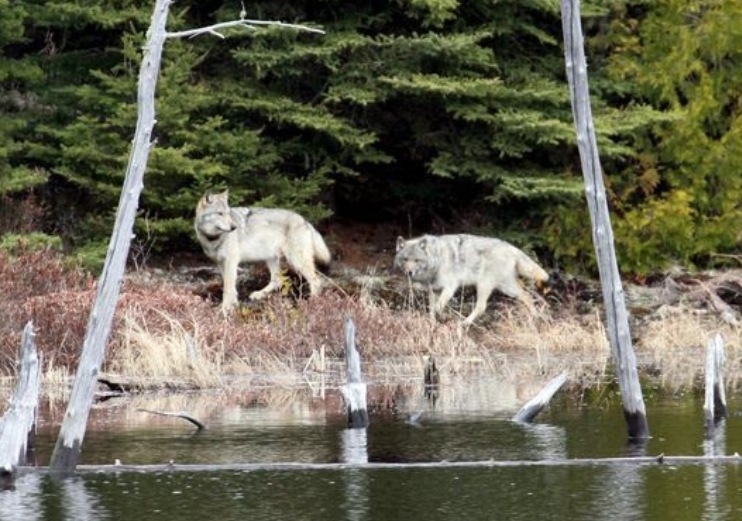 WASHINGTON – The National Park Service announced plans Friday to move forward with its proposal to put 20 to 30 wolves on Isle Royale in Lake Superior over three years to bolster the nearly extinct population on the island and cull the growing herd of moose. The Park Service said it had completed a final Environmental Impact Statement. A formal decision will be announced after a monthlong waiting period, but the proposal is expected to move forward. That will then start the process of physically reintroducing wolves onto the island, located 55 miles away from the Upper Peninsula across Lake Superior, possibly as early as this fall, depending on the availability of funding and the procuring of suitable wolves, said Phyllis Green, the superintendent of Isle Royale National Park. 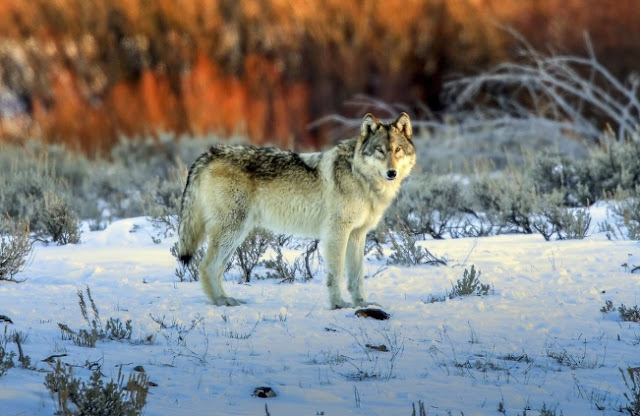 In determining which wolves to put on the island, the Park Service would look for healthy wolves of different ages and genders representing the greatest range of genetic diversity it can find. The 20-year cost of reintroducing wolves and monitoring them should be about $2 million, according to an estimate included in the plan. Over the years, the Free Press has reported extensively on the question of whether to reintroduce wolves onto Isle Royale, a 45-mile-long island and national park known for its vast, largely untouched wilderness. 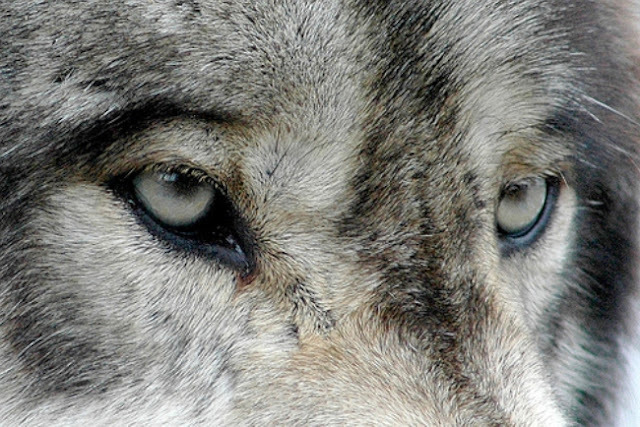 Hunting is prohibited and the island — and its wolves and moose — have existed largely outside of human interference. 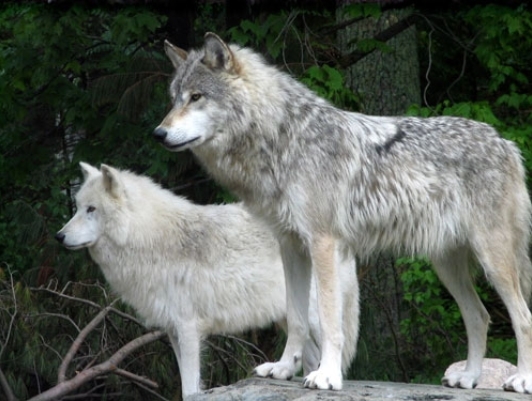 But in recent years, a longtime study of wolves and moose interaction on the island has found that because of inbreeding and disease, the pack of wolves had dwindled to just two, with the moose population exploding. That, in turn, could lead to the island being effectively stripped of vegetation by the moose herd, hurting other species. In December, the annual wolf survey done by Michigan Technological University could only confirm a single wolf remaining on the island. Responses to "The National Park Service moves forward with plan to reintroduce wolves in Lake Superior"